Ron Manley was born in Cornwall, United Kingdom. He joined the Ministry of Defence in 1960, and worked there for over thirty years in a range of fields related to the development of effective defensive measures against the use of chemical weapons. From 1991-94 he served with the UN commission in Iraq responsible for the technical oversight of Unscoms operations. From 1993-2001, he worked at the Organisation for the Prohibition of Chemical Weapons (OPCW), ultimately as director of its verification division (2000- 2001). 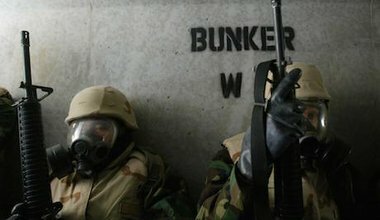 The expert responsible for chemical weapons destruction operations in Iraq from 1991-94 takes a look at the challenge in Syria. 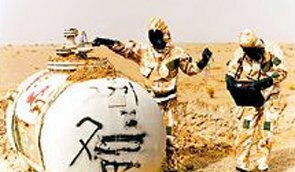 A key decision will be whether to move all of the chemical weapons to a single location for destruction or undertake their destruction at the individual sites. The Butler report: where did Iraq&#146;s weapons go?